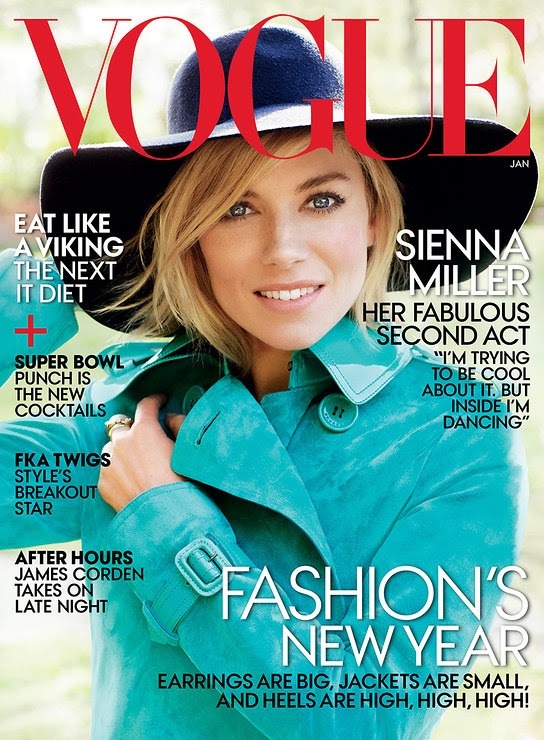 Cover Note: Am I supposed to still care about Sienna Miller? If this is how Vogue is starting 2015. . .